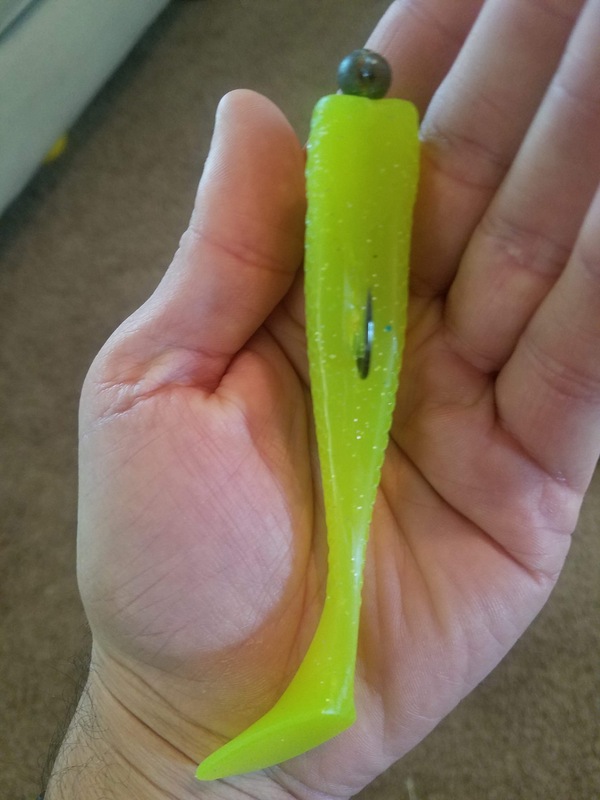 Chas Champagne, creator of the Matrix Shad line of soft plastic lures, is introducing a new 5-inch Matrix Monster that will be available in stores this fall. The new Matrix Monster, a 5-inch version of the Matrix Shad, swims just like its namesake — and is an already-proven fish-catching machine. 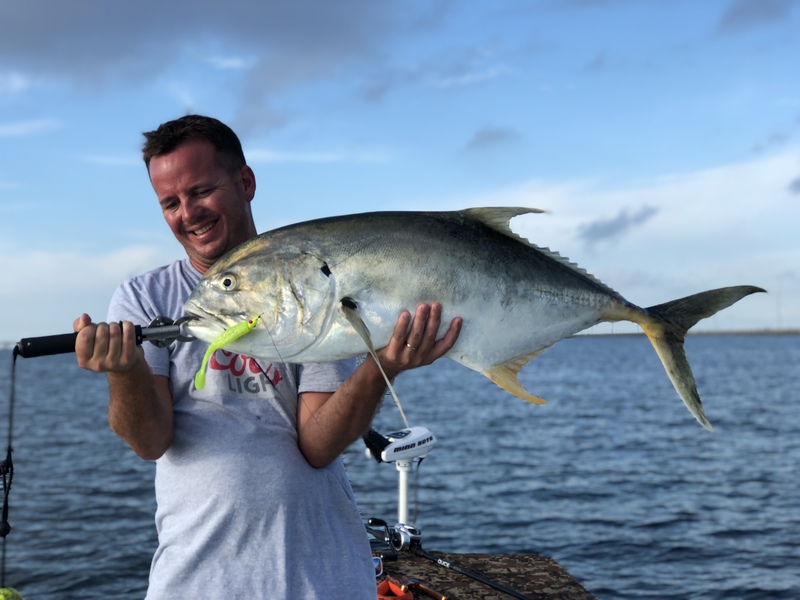 Champagne was hopeful of catching tarpon on the new and extra large soft plastic swimbait he created, but the silver kings of the ocean couldn’t be found, so he targeted jacks. As he did, he talked about a new artificial lure sure to pique the interest of saltwater anglers everywhere interested in catching bigger fish. “Big fish eat big fish. Small fish eat small fish,” he said. 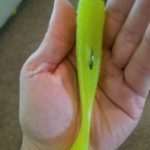 Champagne, whose artificial lure manufacturing company in Southeast Louisiana makes the highly popular Matrix Shad soft plastic lure, was using a new 5-inch long swimbait to catch fish that day — a supersized version of the Matrix Shad. Champagne, Hibbs and Stephen Wicks, a long-time friend and part-owner in the company, designed the new soft plastic to look and vibrate in the water just like the traditional Matrix Shad — and they call it the Matrix Monster. Champagne is as excited about it now as the day he introduced the Matrix Shad in 2013, and when he did the process in reverse and produced the smaller Matrix Mini in 2016. 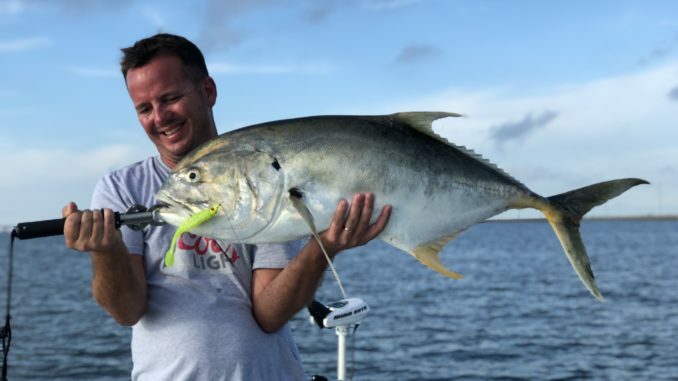 The St. Paul’s High School and University of Southern Mississippi graduate said the Matrix Monster, which started in design a year ago to blow it up from 3 to 5 inches, should trigger strikes from speckled trout, bull reds, jack crevalle, lemonfish and even tarpon. Anglers who go out of Venice to fish the oil field structures in 100-foot depths will want to have a supply of Matrix Monsters, and some bass anglers might want to try it, too, he said. “We want to offer a product for every fisherman in the world, no matter what species they target,” he said. The idea is to make a million baits in a few popular colors, as opposed to a few baits in a million colors, he said. The Matrix Monster should hit the market this fall, and they’ll likely disappear quickly. If you’re wondering if the Matrix Monster might be too large for speckled trout, Champagne said it isn’t. “Not if you’re catching 20-inch (speckled trout) or better,” he said. For sure, it should produce fish in states where anglers rely on bigger artificial lures to put trophy-sized speckled trout in the boat. 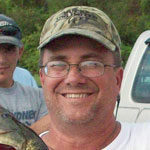 “We wanted to create a lure for anglers in other states that like a larger profile bait for speckled trout and redfish. When you go to Texas and Florida, they throw a lot of big swimbaits,” he said. A 1-ounce jighead “fits it very naturally,” he said, adding that a 5/0 hook also matches up with it perfectly. And Matrix Monsters are durable, just like the Matrix Shad. “You can probably catch 100 speckled trout on one. 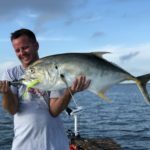 I caught 10 jack crevalle on one the other day. And that’s 20-pound fish,” he said. As for color names, Champagne said he’ll let anglers decide via a poll on his website. For more information, go to matrixshad.com.